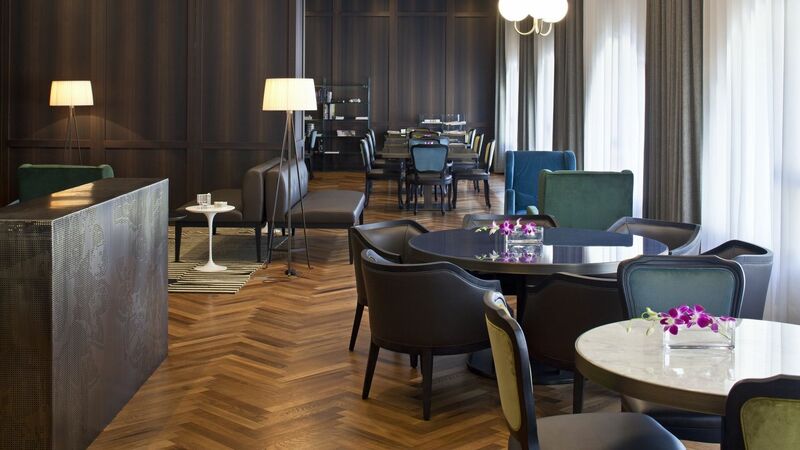 The award-winning Executive Lounge at the Jerusalem David Citadel hotel is the perfect solution for any adult guest, staying for leisure or for business, offering a range of complimentary benefits in a relaxed environment. 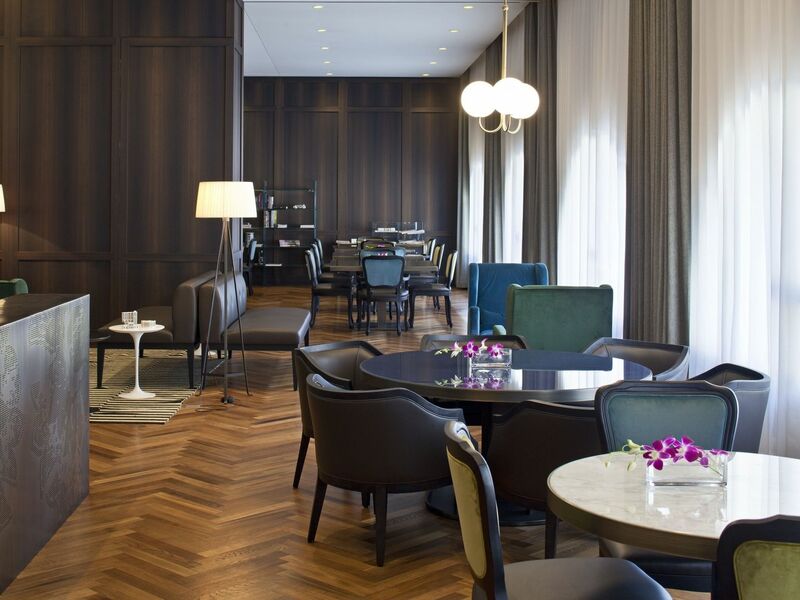 The exclusive lounge serves breakfast buffet between 7am to 11am and a selection of Hors d' Oeuvres from noon to 10pm. 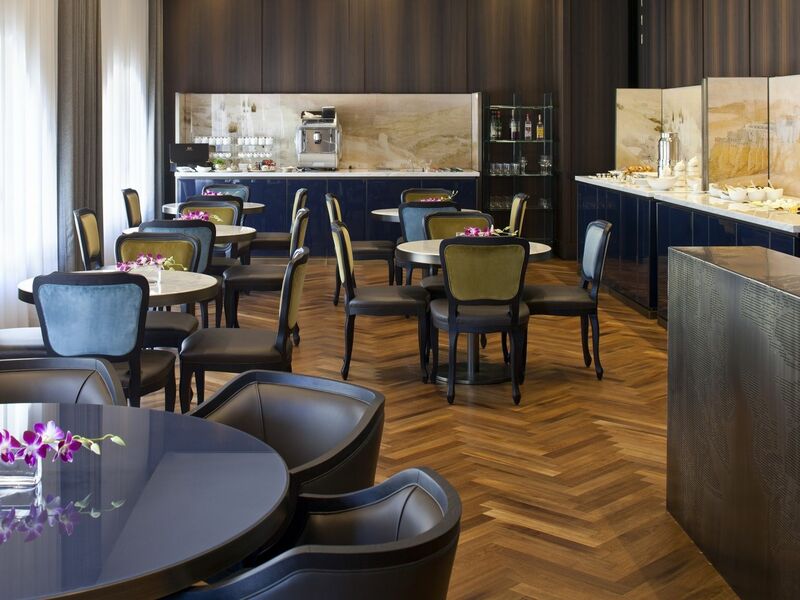 Light dining and hot and cold beverages are available throughout the day along with complimentary newspapers and magazines from around the world, complimentary high speed Wi-Fi and a full range of business facilities. 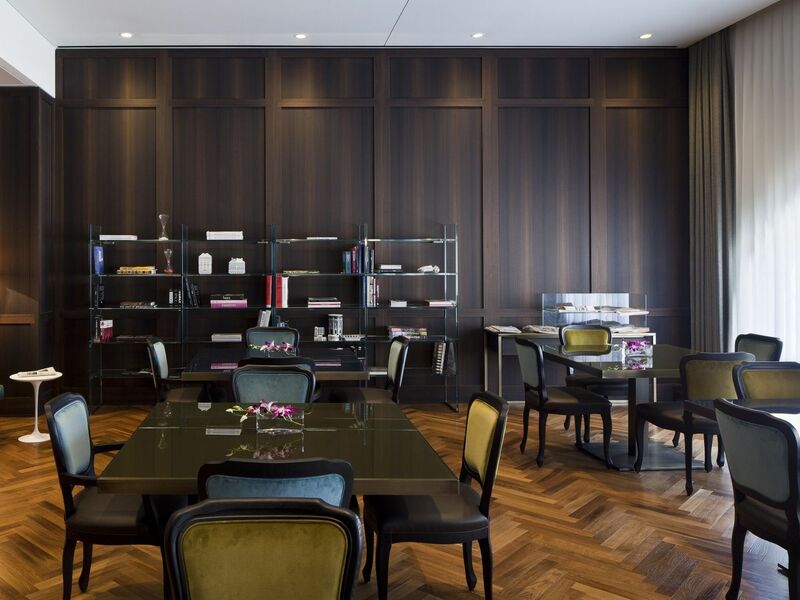 A separated area provides the perfect space for hosting private business meetings, making it a top choice for dignitaries to meet in a more intimate atmosphere. 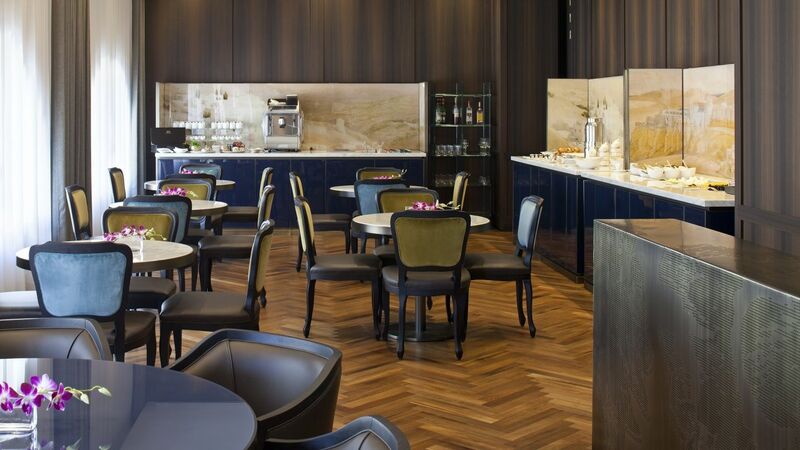 The Executive Lounge at the David Citadel Jerusalem hotel won first place at the Passport Awards, initiated by Israel's leading travel magazine Passport, and was named the Leading Business Lounge in Israel 2014 by travel industry representatives. The standard supplementary charge for use of the exclusive lounge facilities is waived for guests occupying the Junior Suites, One Bedroom, Executive, Executive Premium, Presidential and Royal Suites. ► All day light dining options including hot and cold beverages. ► Breakfast buffet served between 07:00AM – 11:00AM. ► Exclusive selection of Hors d'Oeuvres served between 12:00PM – 10:00PM. ► Evening time international open bar (alcohol is served after 6:00PM). 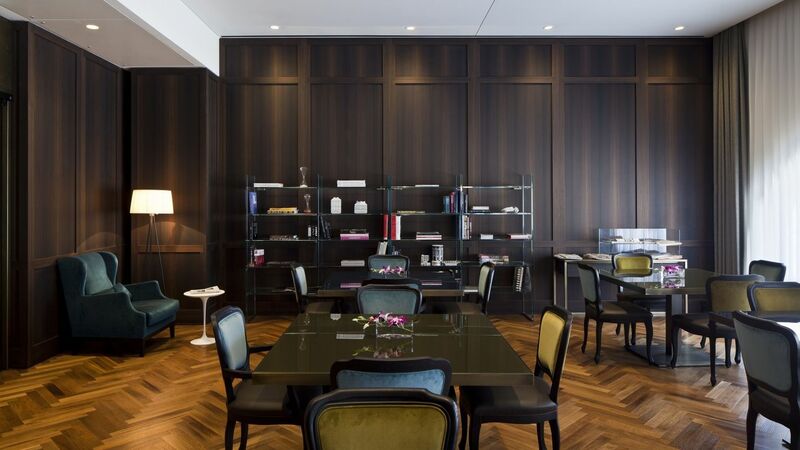 ► Intimate atmosphere that creates the perfect setting for private business meetings. ► Popular international newspapers and magazines. ► Free Wi-Fi internet, computers, fax, satellite LCD television and printing services. Access is available for hotel guests aged 18 and above. Hotel guests may have a maximum of 2 guests at a time with entrance fee per person for one time entrance. Reserve your place using our availabillity above or ask our reservations team.